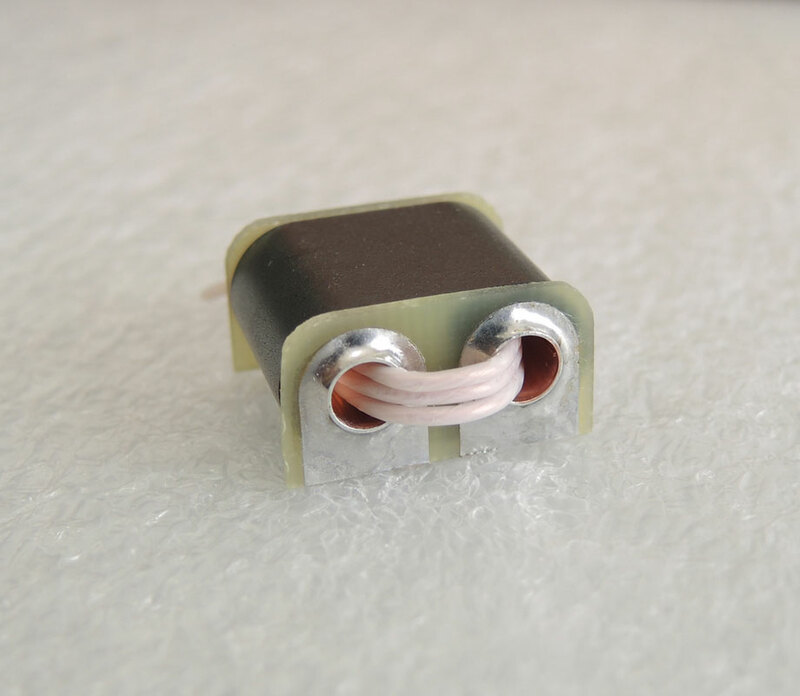 KIT RF T-in TRANSFORMER is intended for input, interstage impedance matching applications. 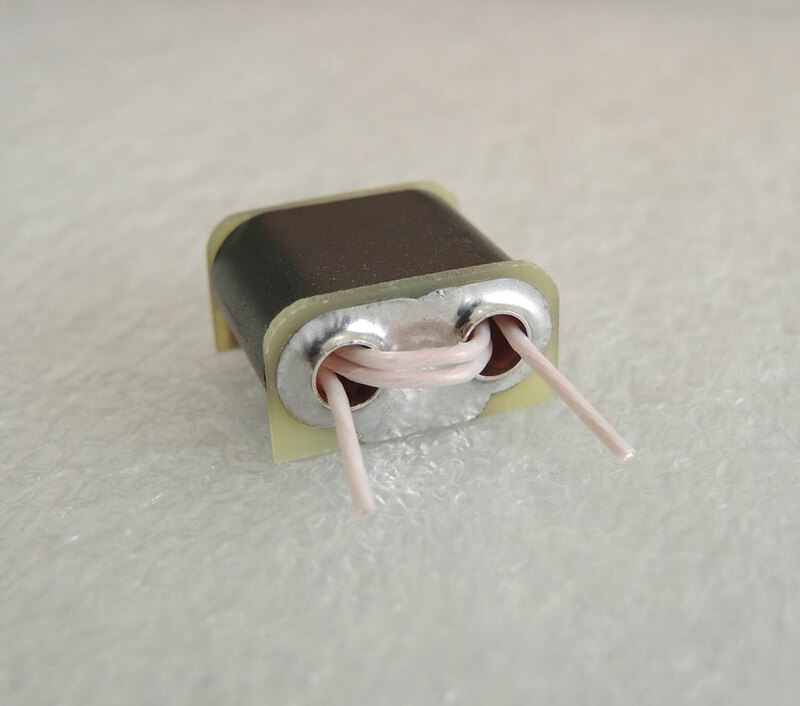 The RF T-in transformer can handle a maximum power dissipation of 50 watts PEP. 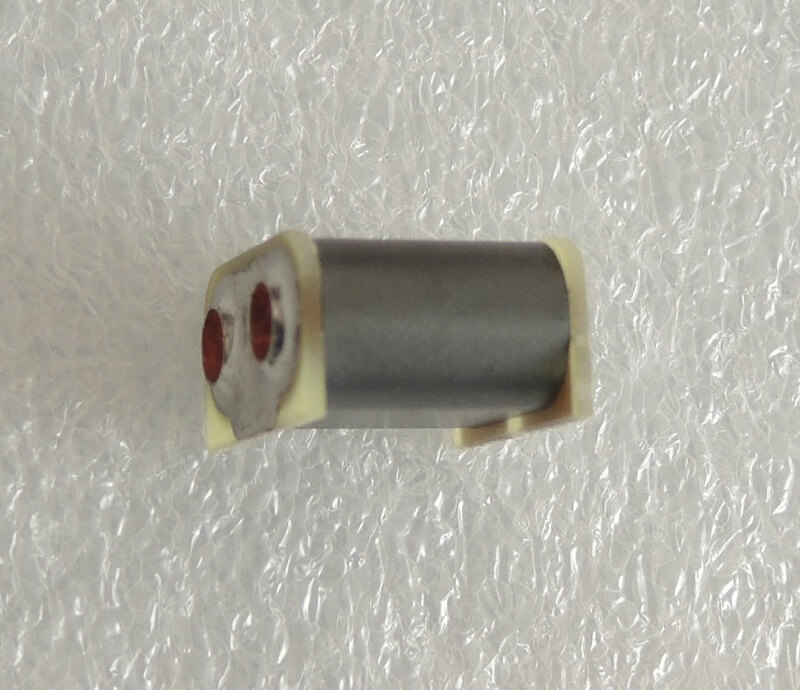 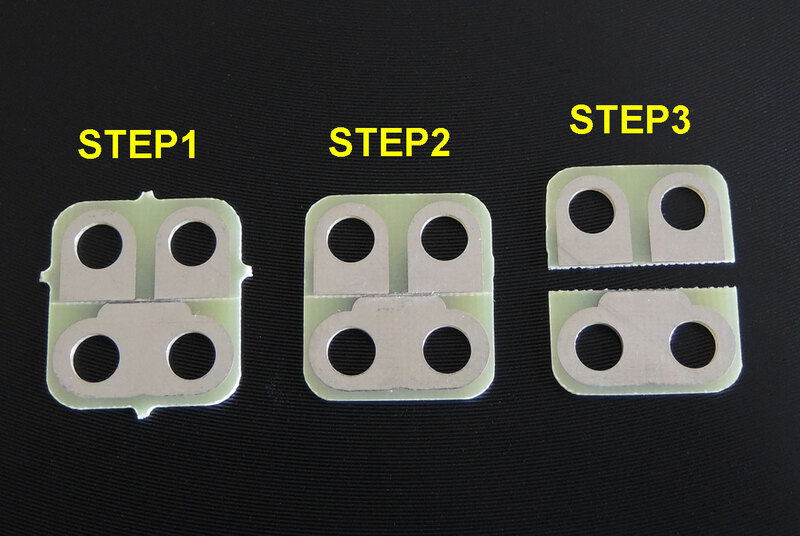 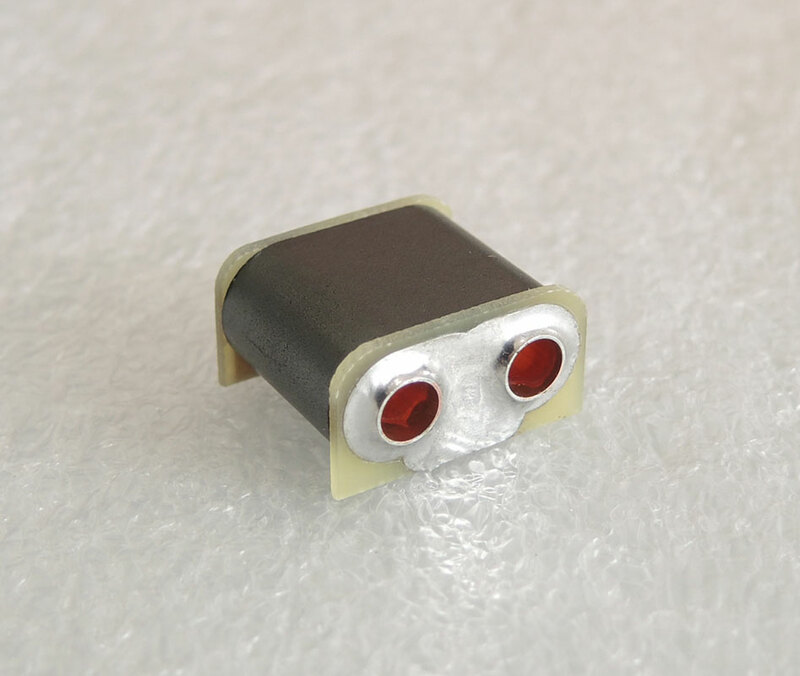 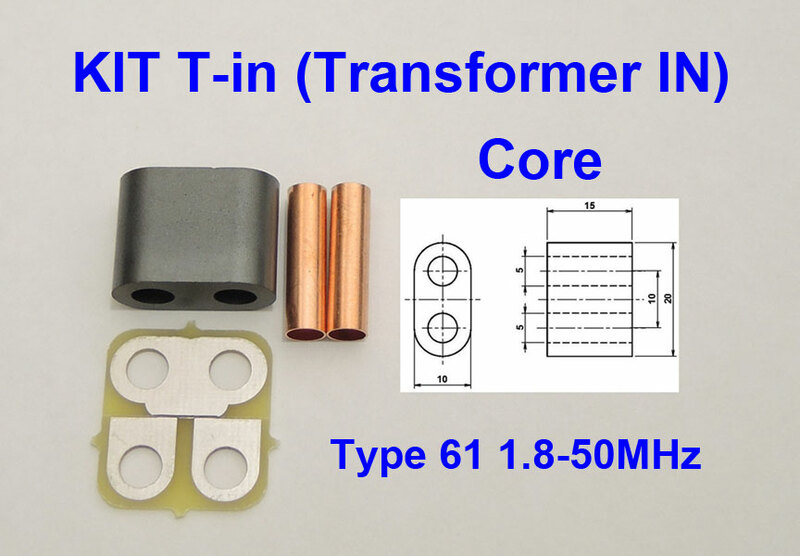 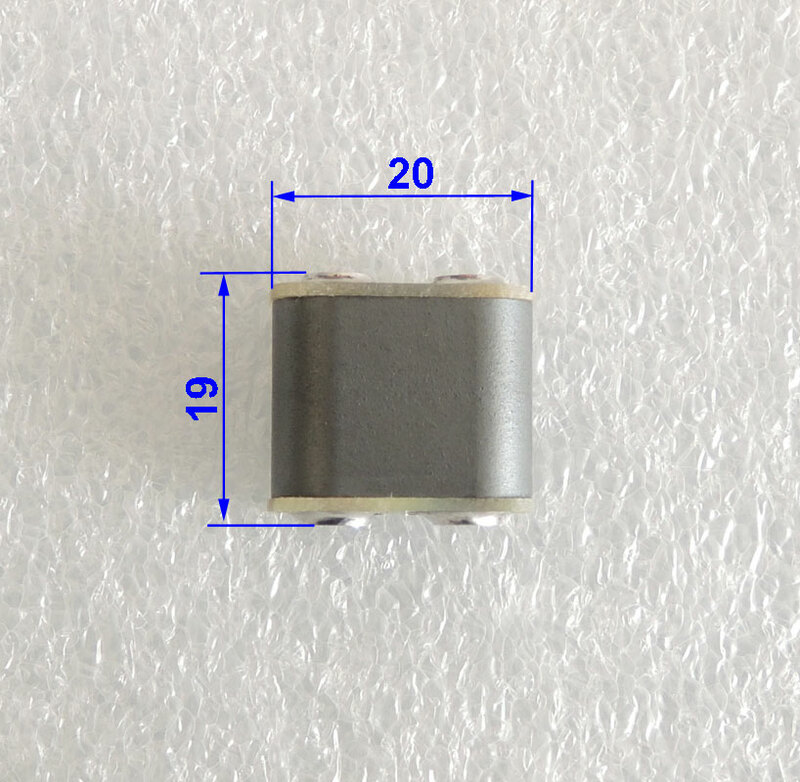 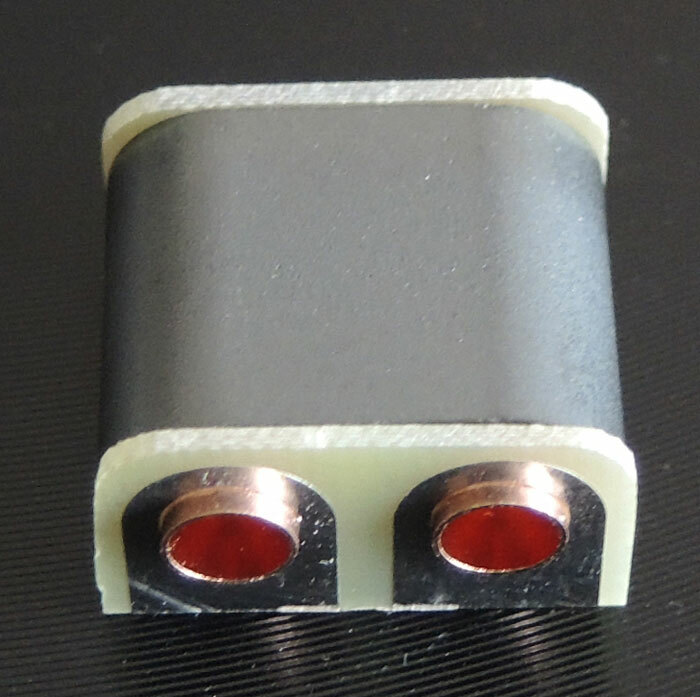 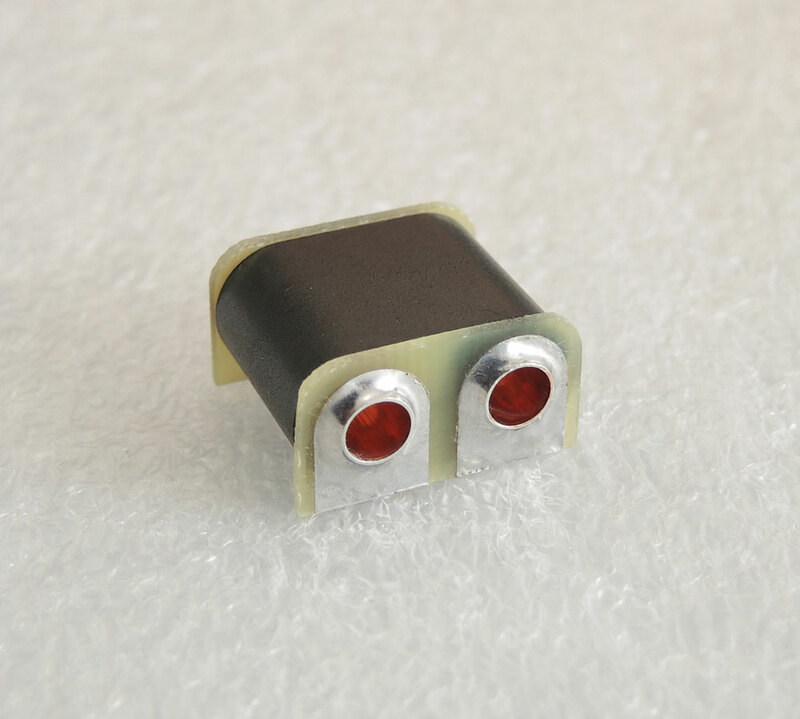 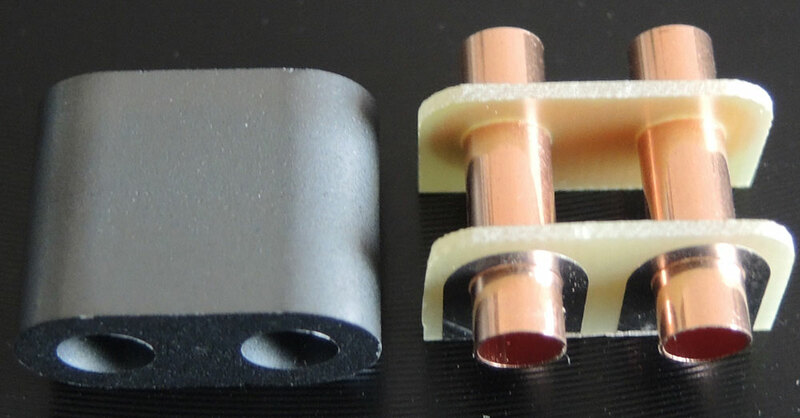 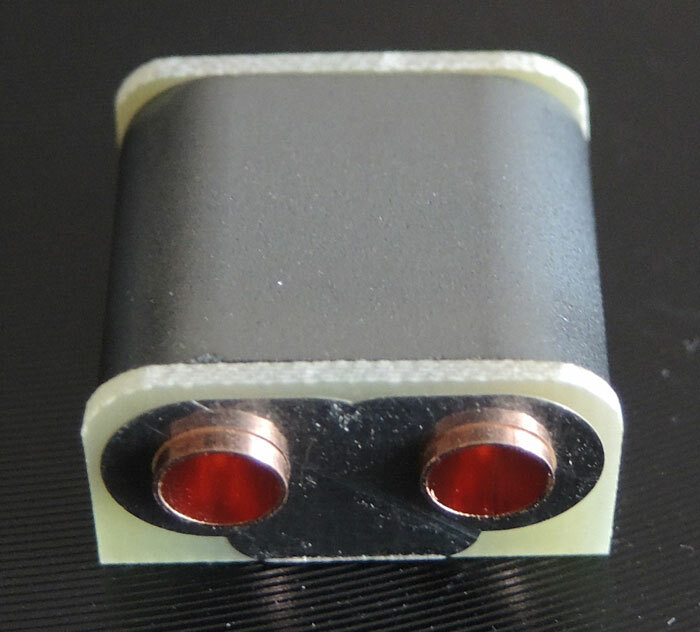 The core material for the RF T-in transformer is available type 61.